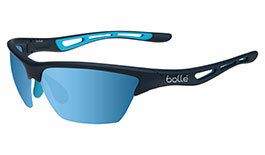 Crafted for athletes in search of the finest competitive edge, Bolle's prescription sunglasses are made for success by providing the best in comfort, protection and versatility. 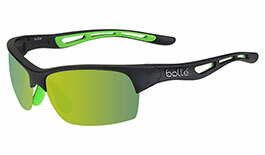 With an array of lens options on offer, Bolle can prepare you for any challenge. 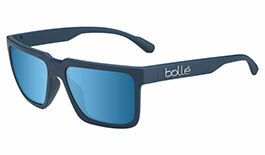 Bolle's prescription programme was conceived with sport in mind. 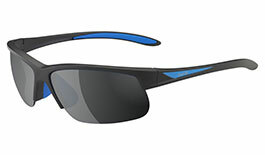 b-thin Active Design provides optimum precision, comfort and frame balance to help the wearer maximise their performance potential. 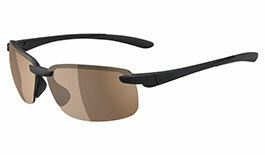 As it is not restricted by technical manufacturing limitations, b-thin Active Design offers the widest range of prescriptions for 8 base frames. 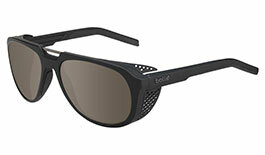 What is b-thin Active Design? 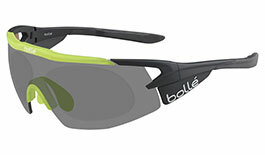 Using computer software designed to perform the most advanced calculations, Bolle are able to create customised lenses using the best in lightweight materials. 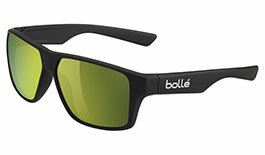 Traditional prescription sunglasses lenses in wrap around frames are available to approximately 85% of those who wear glasses. 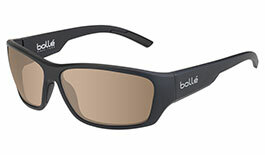 Today, Bolle b-thin Active design extends this to 99% with a prescription range of +6.00 to -8.00. 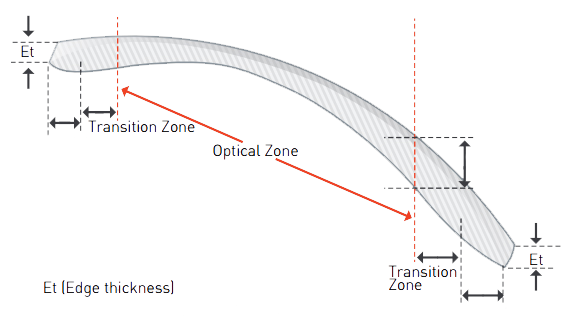 Every prescription is re-assessed to compensate for optical distortions related to the curve of a frame. 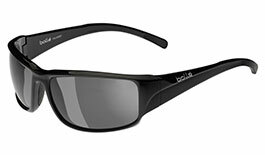 b-thin Active design lenses have a central optical zone and a transition zone up to the rim of the lens. 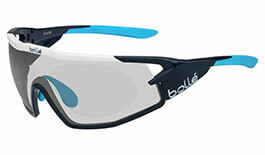 Every product is customised to the frame, to the prescription and to the wearer's shape. 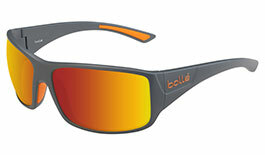 An axial compensation algorithm for a prescription takes the size of the frame and the wearer's anatomy into account. 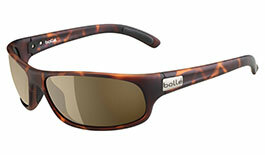 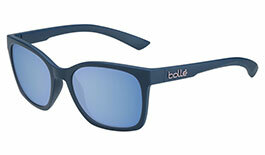 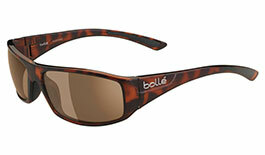 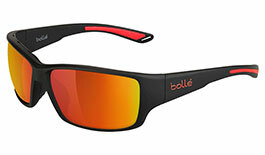 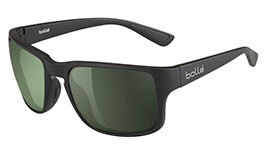 What do Bolle prescription sunglasses provide?